Ancient Stage, Under Water Tomb of Shen Wansan, Zhang’s Mansion, Shen’s Mansion, Quanfu Temple, Zhouzhuang Museum, the famous Twin Bridges and many other ancient bridges. 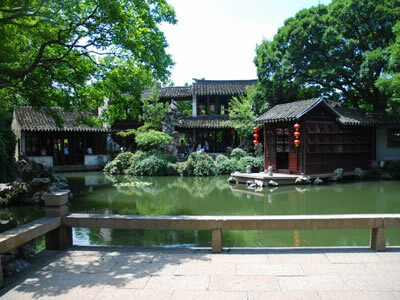 * Stroll on the paths by the side of small rivers, soak in the typical Southern China Water Area atmosphere in the ancient towns with profound culture, well preserved ancient residential houses and the elegant watery views which are not far from Shanghai. * Visit some well-protected large ancient mansions. 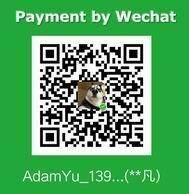 You will come back and arrive in Shanghai at around 6 pm. 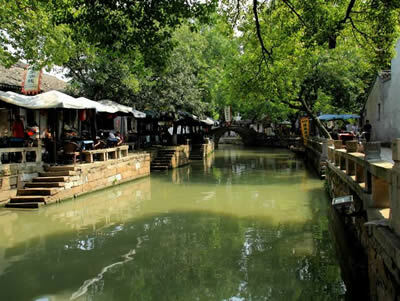 Tongli Town, a picturesque ancient town, located 18 km from Suzhou City and 80km from Shanghai, and surrounded by five lakes – Tongli, Jiuli, Yeze, Nanxing and Pangshan. It still took its original shape during the time of the Song dynasty (960-1279 AD), though many of its surviving mansions are of later Ming and Qing origin. It is actually made up of seven islets connected to each other by over 40 arched stone bridges and fed by a network of some 15 canals. As recently as several years ago, residents were still blithely going about their lives along the canals (it was not uncommon to see children bathing and women washing clothes in the streams), but all that messy living has now been largely cleaned up for tourists. The most common sight in the canals these days is a flotilla of tourist gondolas. You, too, can soak up the watery atmosphere by renting a gondola from various piers scattered along the canals. Waterways aside, the rest of the old town is easily traversed on foot. The busiest street is the ancient Mingqing Jie (Ming & Qing Dynasty Street), a winding lane flanked with Ming and Qing dynasty (1368-1911 AD)-style wooden houses that have mostly been converted to shops and restaurants. The north end of this street leads to the old towns main attraction, Tuisi Yuan (Retreat and Reflection Garden). Built in 1886 by a dismissed court official, this World Heritage garden (In 2001, Tuisi Garden was listed as UNESCO World Cultural Heritage.) is laid out from west to east in three sections, with the familys residences in the west, meeting and entertaining rooms in the center, and a small but cleverly designed landscaped garden in the east. 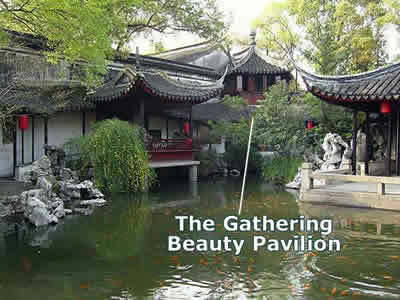 The use of winding walkways with different shaped windows, jutting pavilions, and a reflecting pond make the garden appear larger than it is. 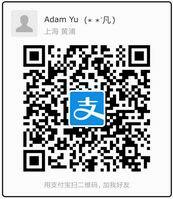 In the morning, you will drive from Tongli Town to Zhouzhuang Town (20 km / 40 minutes). Tour and lunch at Zhouzhuang. 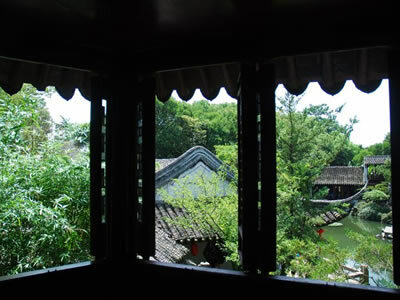 In Zhouzhuang, you will visit Ancient Stage, Under Water Tomb of Shen Wansan, Zhang’s Mansion, Shen’s Mansion, Quanfu Temple, Zhouzhuang Museum, the famous Twin Bridges and many other ancient bridges. As day draws to an end, drive back to Shanghai from Zhouzhuang. It will take around 88 km/1.5 hours on the way. 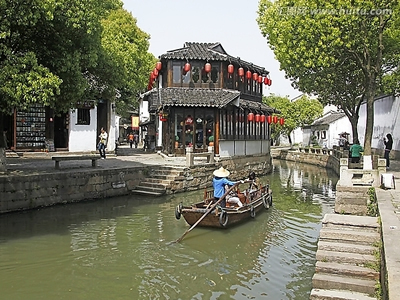 About 1.5 hour west of Shanghai, lies Zhouzhuang, the "Venice of the Orient," close and small enough for a quick day trip from Shanghai - it is located around 30 km to the southeast of Suzhou in Jiangsu Province, around 70km to the west of the Shanghai center. It enjoys its great reputation home and abroad for its profound cultural background, the well preserved ancient residential houses, the elegant water views and the traditional customs. 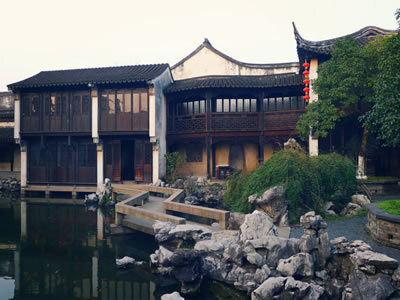 Zhouzhuang, meaning Zhous village was named after Zhou Digong in the Song Dynasty (960-1127 AD) who donated more than 13-hectare of his land as the field for the Quanfu Temple. Famed as No.1 water village in China with a 900 year history, Zhouzhuang is an ancient town featuring great cultural traditions and unique architecture surrounded by water with many tributaries. In an area of half a square kilometer (124 acres), 60 percent of the Zhouzhuangs structures were built during the Ming (1368-1644) and Qing (1644-1911) Dynasties, consisting of nearly 100 classic courtyards and 60 carved brick archway door. The four streams in the town including Chenghu, Baixian, Dianshan and Nanhu, which flow through the town in a criss-cross fashion, earning the town the epithet of “The Venice of China”. 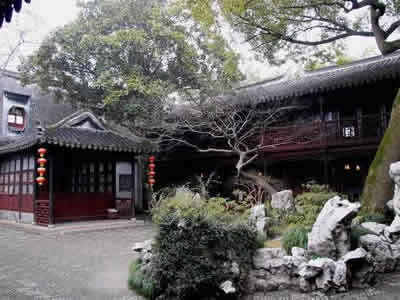 Most of the residences were built in Ming (1368-1644) or Qing Dynasties (1644-1911). They were well preserved to its original appearance. The most amazing house displays the viewing that a boat can enter the property via the front gate and sail through the courtyard. 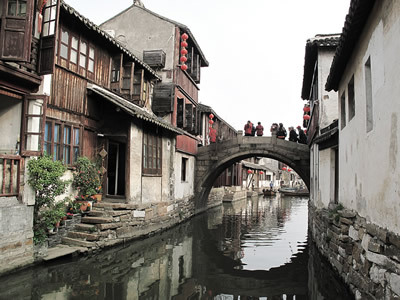 Zhouzhuang has altogether 14 bridges with unique bridge structures which makes Zhouzhuang stand out from other water towns. The Twin Bridges are the most renowned. 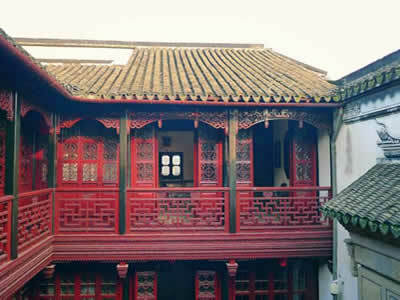 With more than 800 years history, Zhouzhuang gained its fame only till 1985 because of a painting by Chen Yifei. The painting, "Remembrance of My Hometown", depicted the very Twin Bridges. It was exhibited in a New York gallery, and triggered the public’s interest in this stunningly pristine village. Then it was chosen to be the first-day cover of the United Nations postage stamp in 1985. Now Zhouzhuang is listed as one of the top 50 attractions in China and roughly 1 million travelers were attracted to this village every year.